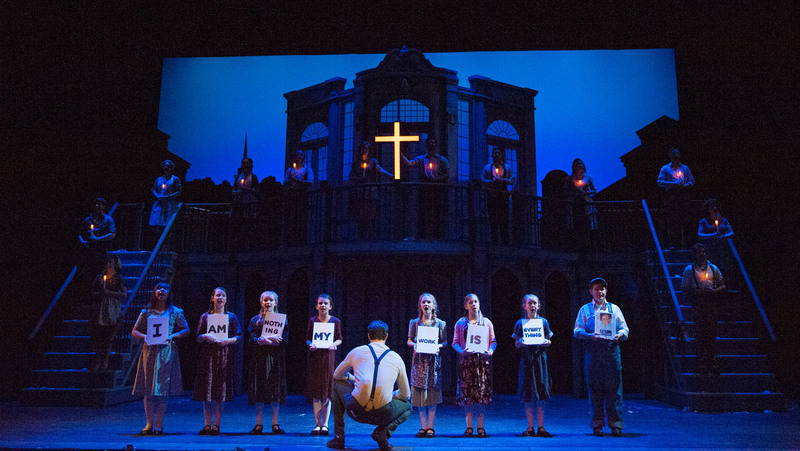 The beloved musical about Argentina’s controversial First Lady with an award-winning score by Andrew Lloyd Webber and lyrics by Tim Rice comes to Lone Tree! 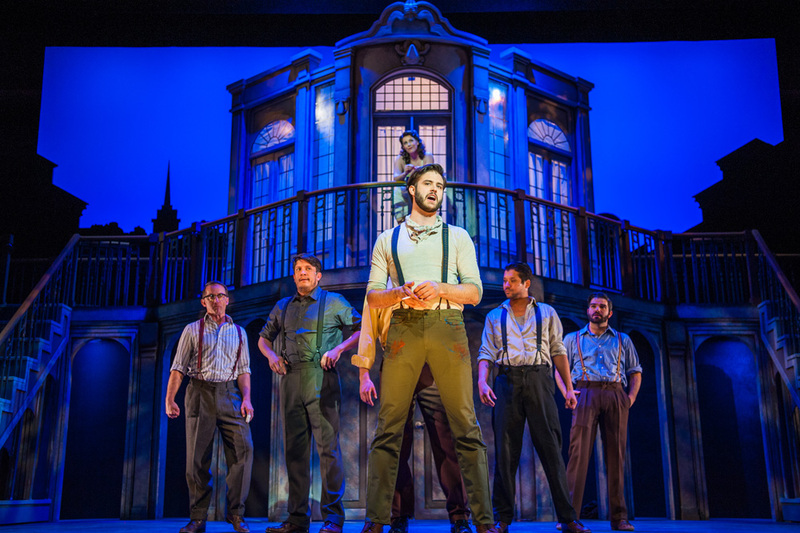 The New York City-based creative team (Gina Rattan, Director; Sarah O'Gleby, Choreographer; Max Mamon, Musical Director) has many Broadway and Broadway National Tour credits, and the cast includes Denver favorite Lauren Shealy, as well as Broadway actors Miles Jacoby and Jesse Sharp. Argentina's controversial First Lady is the subject of this dynamic musical masterpiece. 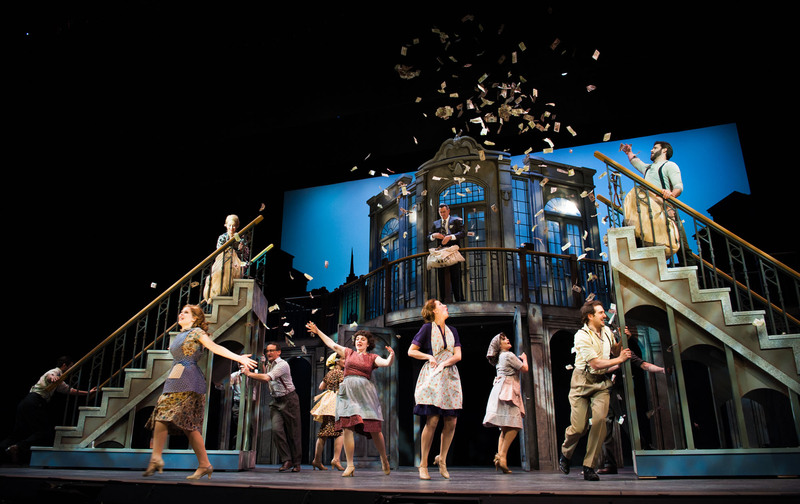 As an illegitimate fifteen year old, Eva escaped her dirt-poor existence for the bright lights of Buenos Aires. Driven by ambition and blessed with charisma, she was a starlet at twenty-two, the president's mistress at twenty-four, First Lady at twenty-seven, and dead at thirty-three. 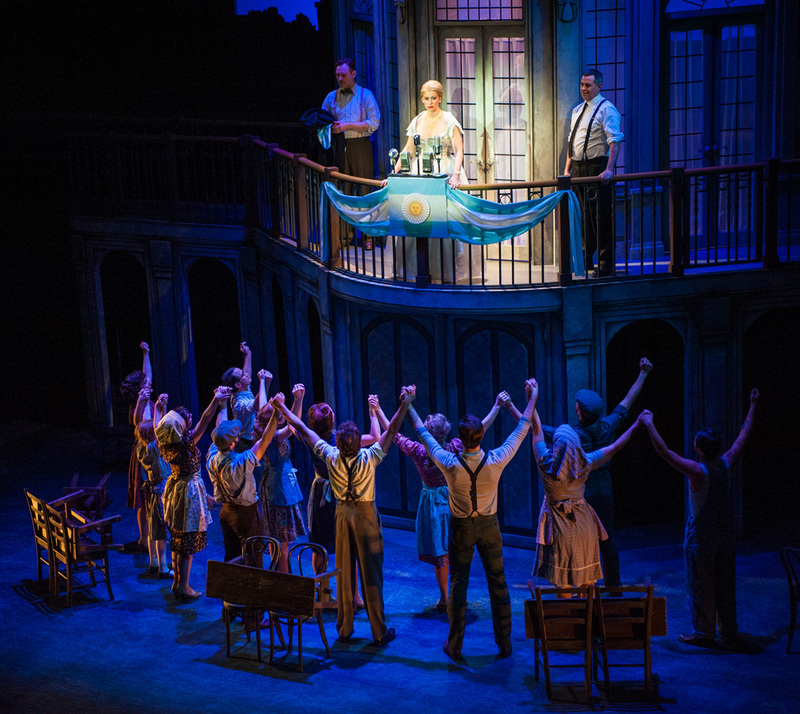 Eva Perón – “saint to the working-class, reviled by the aristocracy, and mistrusted by the military” – was destined to leave a fascinating political legacy unique in the 20th century. 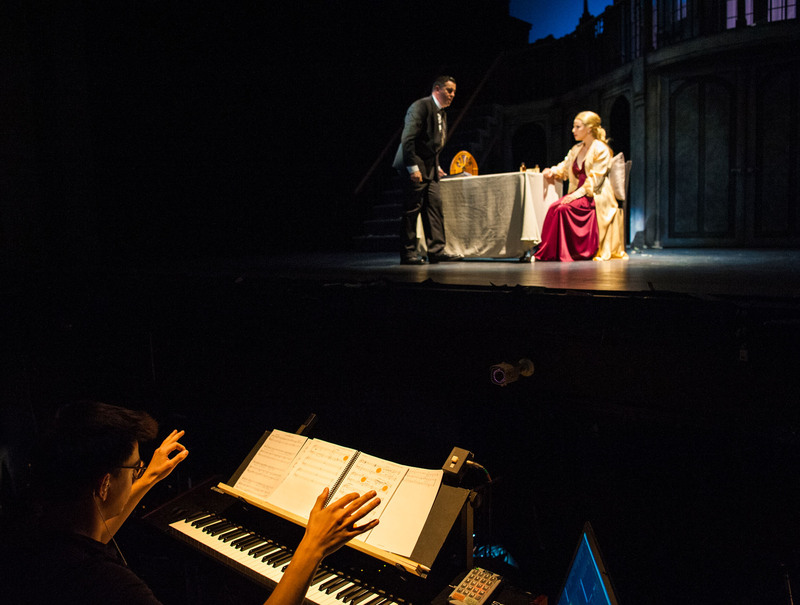 Told through a compelling score with a live orchestra that fuses haunting chorales with exuberant Latin, pop and jazz influences, EVITA creates an arresting theatrical portrait as complex as the woman herself. Read an interview with Director Gina Rattan about visiting Argentina.